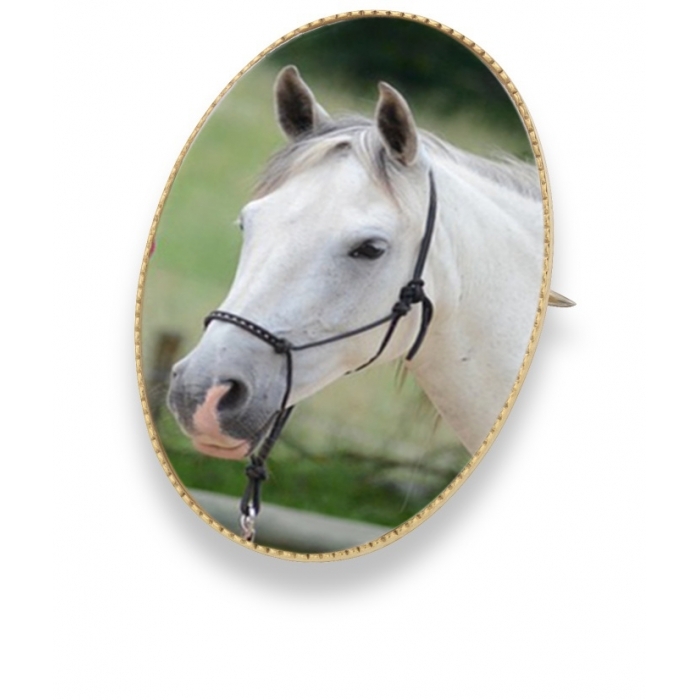 From an image of your horse or dog we will create a stunning piece of equestrian jewellery (jewelry), available in 18ct gold plate or 9ct gold. 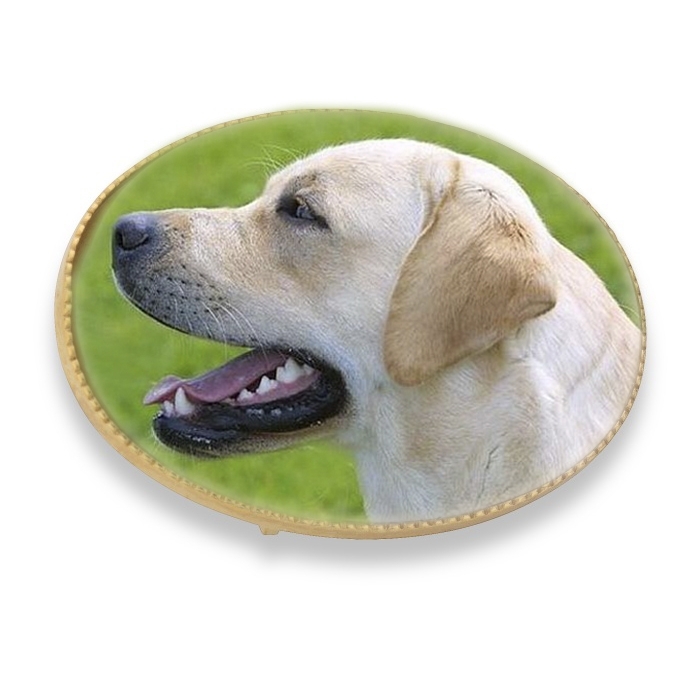 Send us a photograph of your favourite and we can inlay it in this brooch and make the perfect gift for any animal lover. Actual size of brooch is 25mm x 18mm and it comes presented in our black leatherette presentation box.